The lifestyle of China's HNWIs. 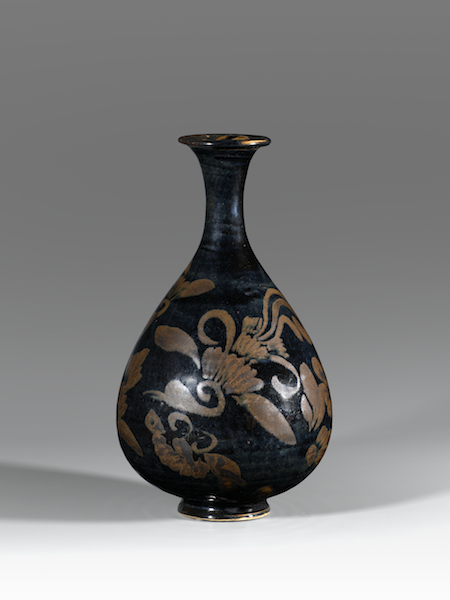 According to Mason, nine new galleries have joined the roster: Berwald Oriental Art (Chinese ceramics, pottery, sculpture, and works of art, London); DAG Modern (modern Indian art, New York); FitzGerald Fine Arts (Chinese ceramics and contemporary art, New York); Gallery Japonesque (contemporary Japanese ceramics and works of art, San Francisco); Alan Kennedy (Chinese textiles and paintings, Santa Monica); Laurence Miller Gallery (Japanese photography, New York); Renaud Montméat Art d’Asie (Indian and Himalayan Art, Paris); Phoenix Ancient Art (Chinese bronzes, New York); and Tenzing Asian Art (Hindu and Buddhist art, San Francisco). The 2016 edition of Asia Week New York continues to offer a non-stop schedule of gallery open houses, auctions at Bonhams, Christie’s, Doyle, iGavel, and Sotheby’s, exhibitions, lectures, symposia and special events. To celebrate the week’s festivities, a private, invitation-only reception, jointly hosted with the Department of Asian Art of The Metropolitan Museum of Art will once again take place there on March 14. A comprehensive guide with maps will be available at participating galleries, auction houses and cultural institutions, starting February 2016 and online at asiaweekny.com. Emphasizing the strength of interest from Chinese-speaking buyers, a Chinese version of the website is available at cn.asiaweekny.com.